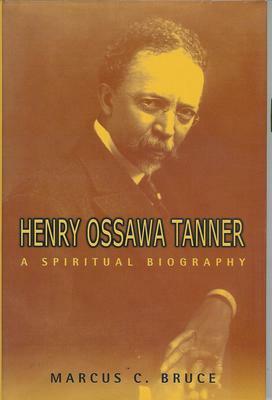 Henry Ossawa Tanner is considered to be the quintessential African-American artist of the late 19th and early 20th centuries. A large part of his legacy stems from his life and work in France. In homage to him, I am sharing a few lesser known facts about his life and art as presented in Marcus Bruce's publication, Henry Ossawa Tanner - A Spiritual Biography. When Tanner arrived in Paris in the winter of 1891, he found the city and the customs of its citizens "strange." 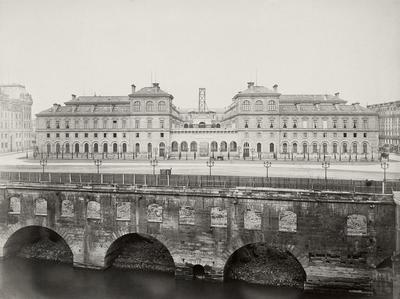 Yet he was quickly seduced by the City of Light and expressed surprise that "after having been in Paris a week, I should find conditions so to my liking that I completely forgot that when I left New York I had made my plans to study in Rome." Tanner was the son of a minister and was worried about succumbing to the temptations of Paris life. 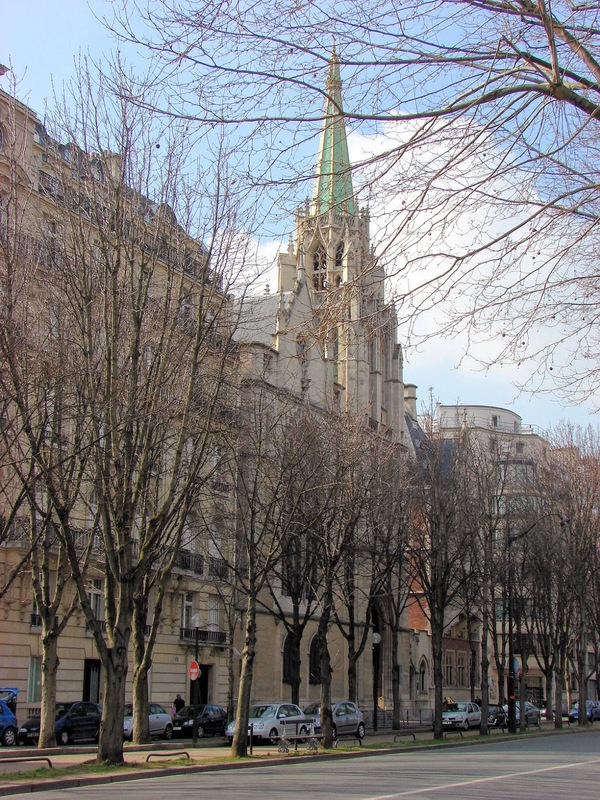 He joined the American Church in Paris, which, according to Bruce, was "a place of refuge for young American artists." The church offered lectures, cultural programs, and country outings for students and Tanner happily attended these events. In early 1893, Tanner caught typhoid fever. 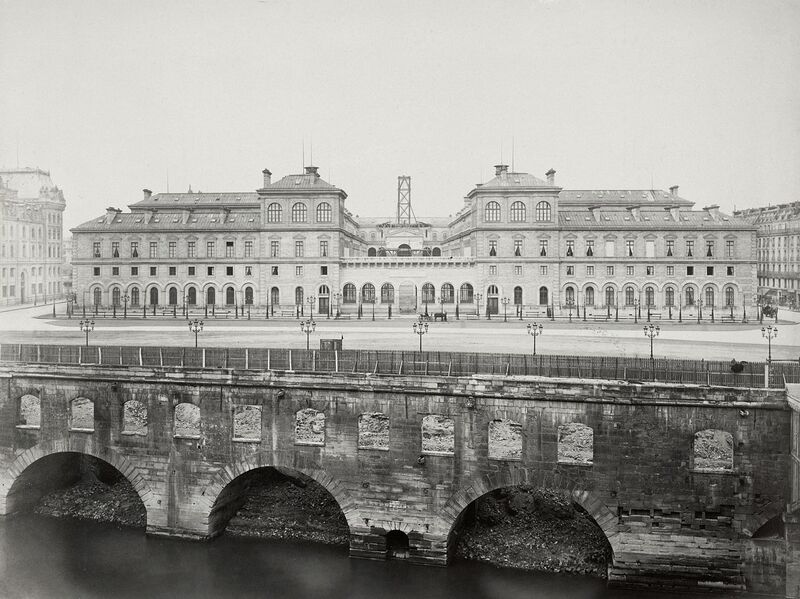 He was hospitalized at the Hôtel Dieu, the oldest hospital in Paris. After he was released, he spent a year in Philadelphia recuperating from this illness. 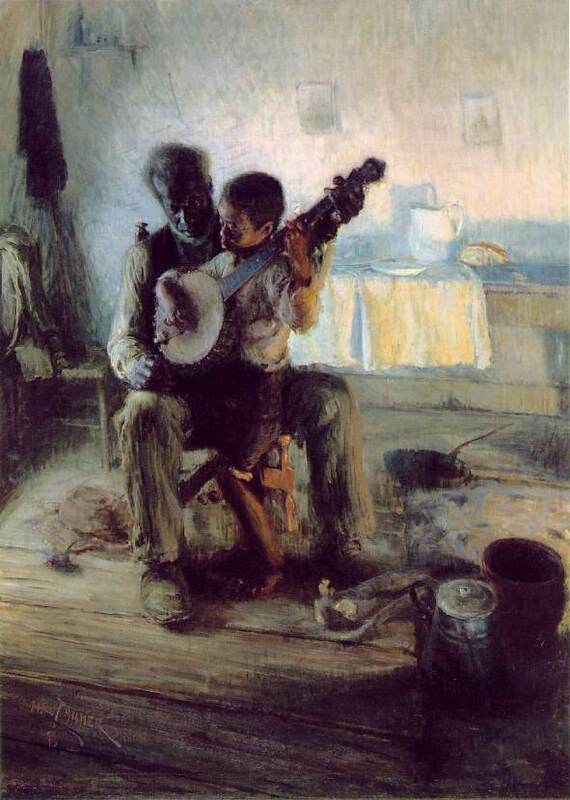 In 1894, he returned to Paris and gained his first entry into the prestigious Paris Salon, the official art exhibition of the Académie des Beaux-Arts in Paris, by submitting the genre painting The Banjo Lesson. He won his first Salon award, an honorable mention for the painting Daniel and the Lion's Den, in 1896. Tanner would create three versions of this painting - the one most similar to the original hangs at the Los Angeles County Museum of Art. Tanner married Jessie Macauley Olssen, a white American of Swedish-Scottish ancestry, in England in 1899. They lived in France for most of their 25-year marriage, splitting their time between Paris and Normandy. 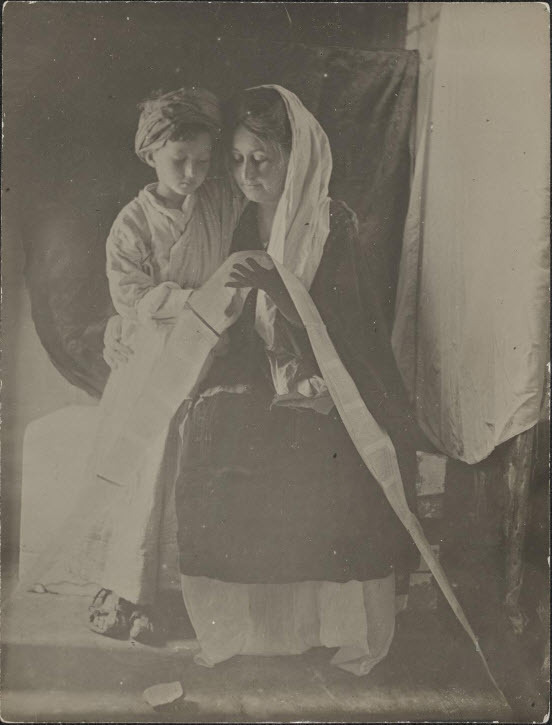 Their only child, Jesse Ossawa Tanner, was born in 1903 during a brief stay in Mount Kisco, New York. In 1899, Booker T. Washington visited Tanner in Paris. 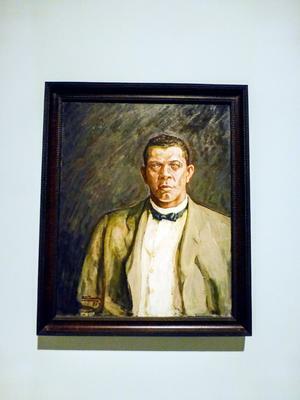 After Washington's death, a group of African-American women commissioned Tanner to produce a portrait of the African-American leader. It was shown in the recent Paris exhibition, The Color Line. 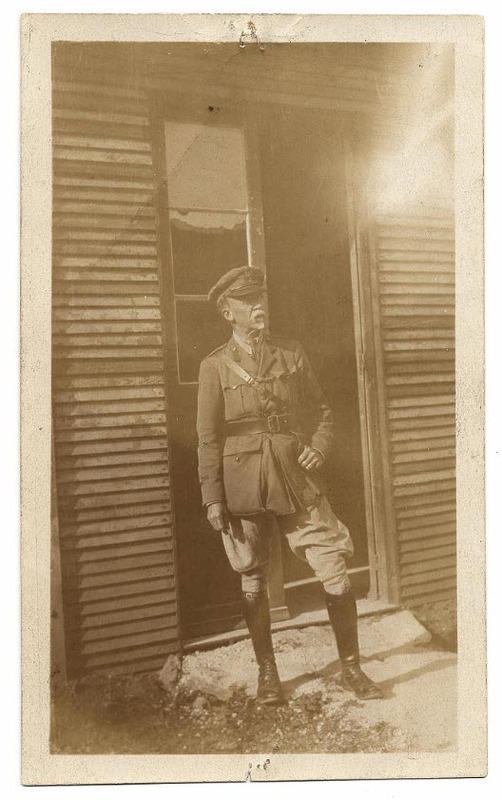 During the First World War, Tanner volunteered his services to the American Red Cross, proposing a gardening project through which the land around hospitals and military bases would be used to raise vegetables, plant flowers, and raise livestock. He was made an honorary lieutenant in the Red Cross and named an assistant director of the Farm and Garden service for the organization. 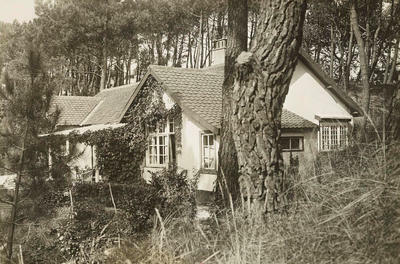 After the war, the Tanners began rebuilding their life in the Normandy town of Trépied and Tanner returned to painting. His career reached its zenith during the ten years following the armistice and in 1923, he was elected to the Legion of Honor at the rank of Chevalier. He became a sought-after expert in fine art and advised his Philadelphia alma mater, the Pennsylvania Academy of Fine Arts, on acquisitions from the Paris Salon for the Academy. Tanner's acclaim caused him to reach celebrity status among African-American artists of the period. 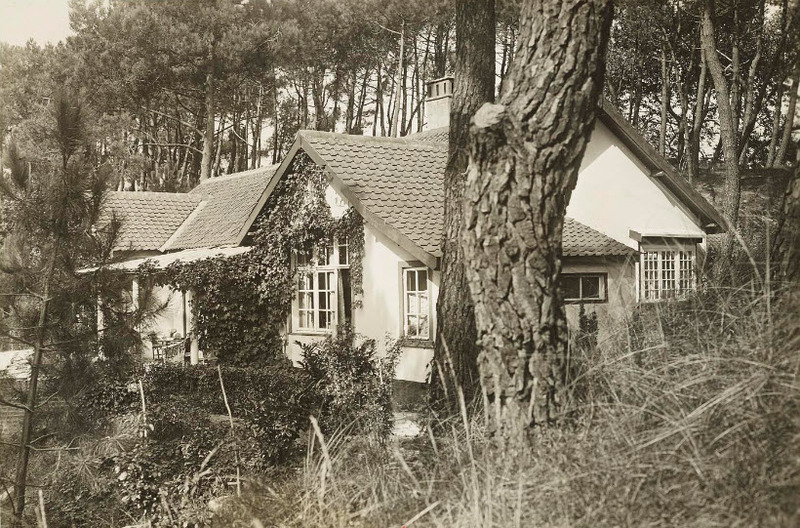 Bruce reports that "young artists and writers, eager to make his acquaintance and perhaps study with him for a time, inundated Tanner with letters and made pilgrimages — sometimes unannounced — to his home in Trépied and his Paris studio." 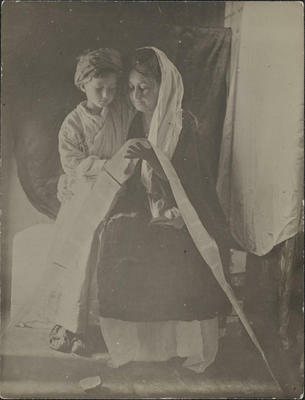 Jessie Tanner died in 1925 and Tanner mourned her passing for several years. 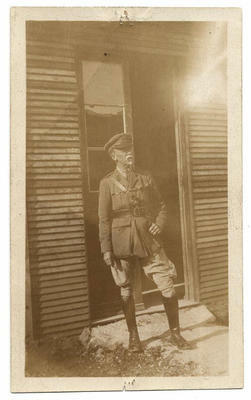 During the 1930s, he spent progressively more time in Normandy. Yet he maintained a Paris studio near the Luxembourg Garden on rue de Fleurus, which he began renting in June 1934. He died in his sleep at this studio on May 25, 1937. Tanner, his wife, and his wife's parents are buried in a plot at the cemetery of Sceaux, a suburb that lies 10 km (6.2 miles) south of Paris.